MYSTIC HIGH POWER INCENSE STICKS - Clairvoyant COFFI - Dream Experiments . These MYSTIC INCENSE STICKS are prepared with very powerful MYSTIC POWERS, which are so powerful that it is beyond the imagination of human being. Once you burn these MYSTIC INCENSE STICKS they will drive away any evil spirits, which are around you or the place were you burn them. 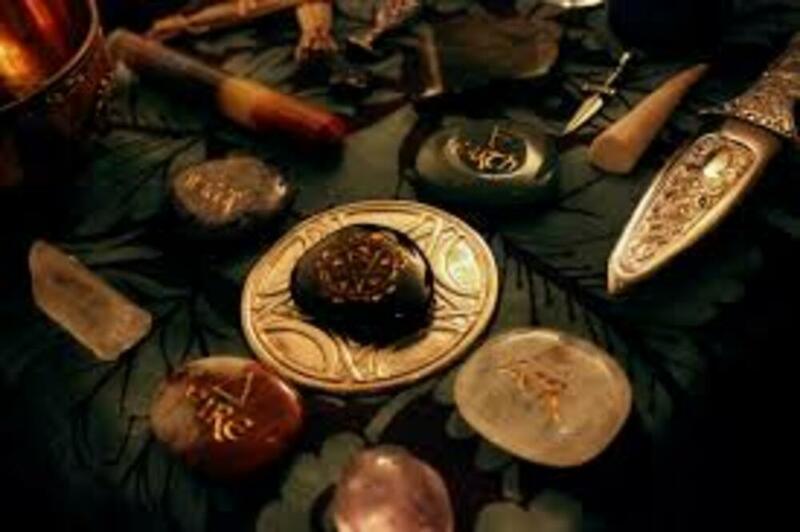 If anybody has done any black magic on you then that magic will be destroyed and you will be protected from all kinds of evil spells and black magic. If there is bad luck in your office, shops, business centers or any place where you work and no money is coming or the business is not working, when you will burn these MYSTIC INCENSE STICKS your bad luck will be changed to good luck money will start to come and you will become very successful and rich. If you don't have peace of mind and have got a lot of tensions and you cannot find answers to your problems or solve them so when you will burn these MYSTIC INCENSE STICKS all your tensions will disappear and you will be able to find solutions to your problems and all your problems will be solved. Forty MYSTIC INCENSE STICKS will be sent to you on order.